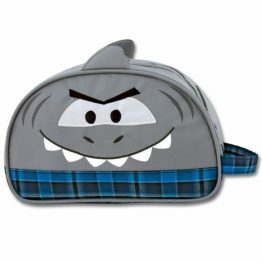 Tags: lunch-bag, lunch-box, petit-collage, shark. 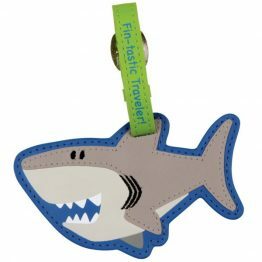 The Petit Collage Eco Friendly Sharks Lunch Box is just perfect for kinder, child care, days out at the beach, picnics and hiking. 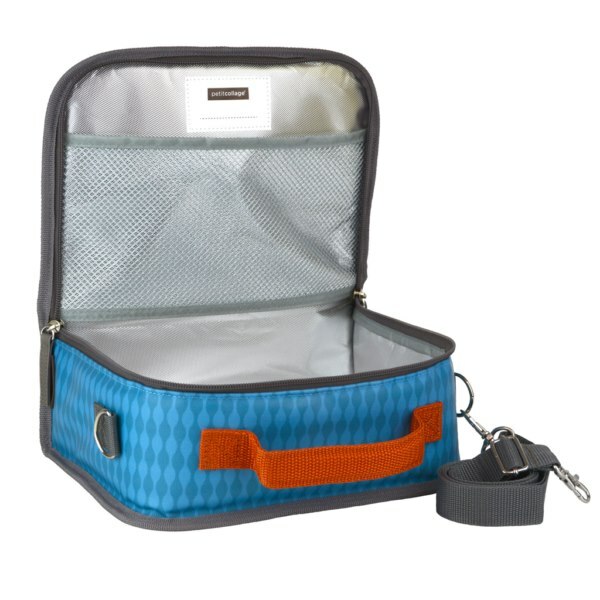 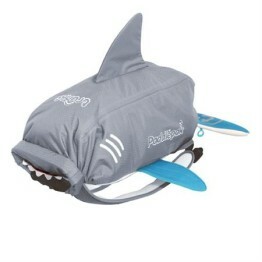 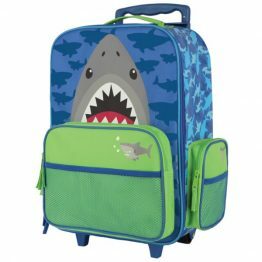 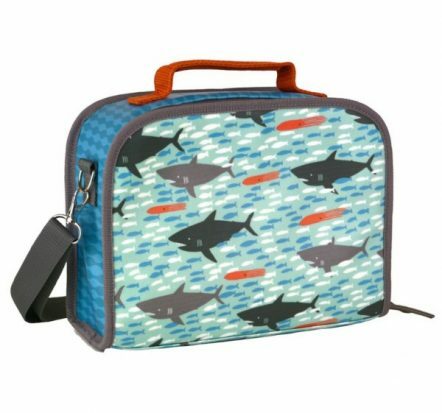 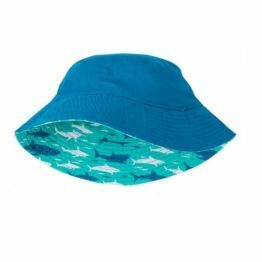 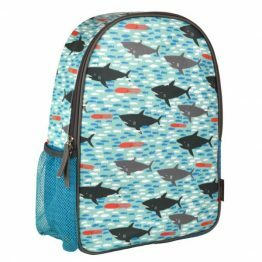 The Petit Collage Eco Friendly Sharks Lunch Box features a stylish modern print and vibrant colors.